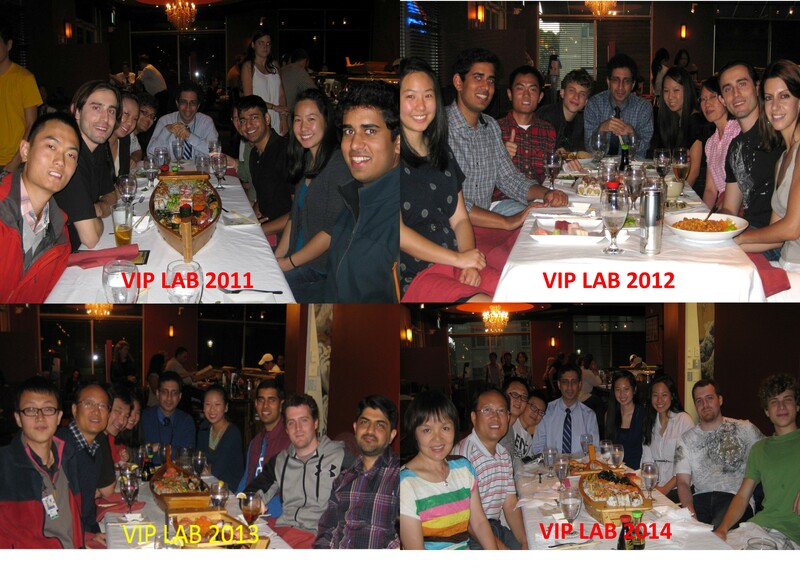 VIP Lab members "occupying" a local sushi restaurant since 2011! 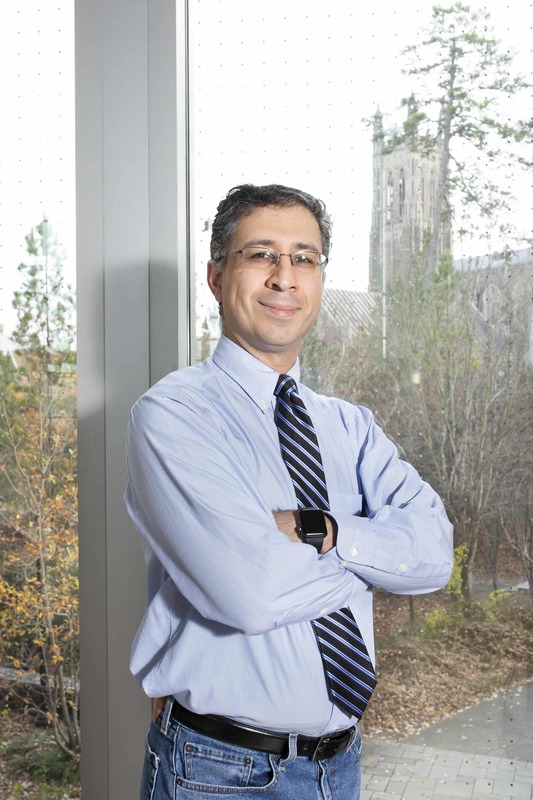 I am the director of the Vision and Image Processing (VIP) Laboratory and the Paul Ruffin Scarborough associate professor of Biomedical Engineering and Ophthalmology with secondary appointments at the Departments of Electrical and Computer Engineering and Computer Science at Duke University. I am the Senior Area Editor of IEEE Transactions on Image Processing and the Associate Editor of Biomedical Optics Express and SIAM Journal on Imaging Sciences. At VIP lab, our long-term goal is to improve the overall health and vision outcomes of at-risk patients with ocular and neurological diseases through earlier and better-directed therapy. 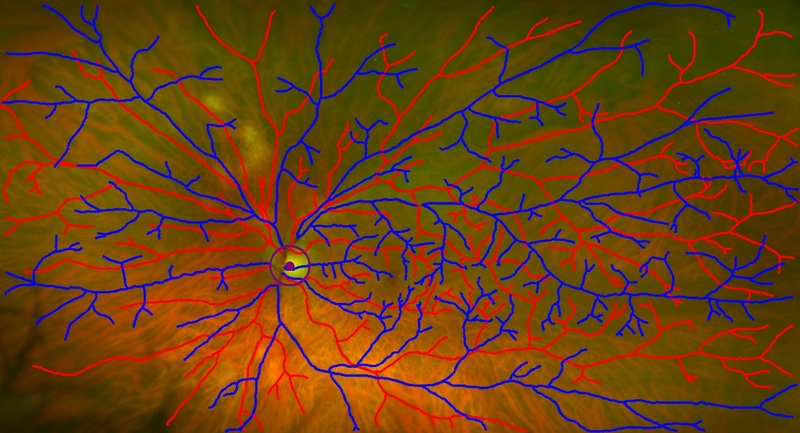 To achieve this goal, we take advantage of recent advances in deep learning, image processing, and optics as an integrated technology to capture ocular images with higher resolution and better motion stability compared to the state-of-the-art imaging systems. 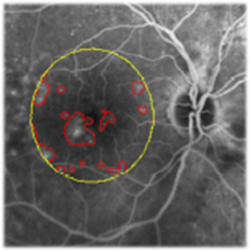 Once these high-quality images are captured, we provide objective tools to quantitatively measure novel imaging biomarkers of the onset and progression of ophthalmic and neurological diseases. A major focus of our lab is development of fully automated software, using deep learning and other advanced machine learning technologies, to objectively detect and evaluate the biomarkers for onset and progression of ocular and neurological diseases in adults (e.g. diabetic retinopathy, age-related macular degeneration (AMD), Glaucoma, and Alzheimer's disease) and children (e.g. 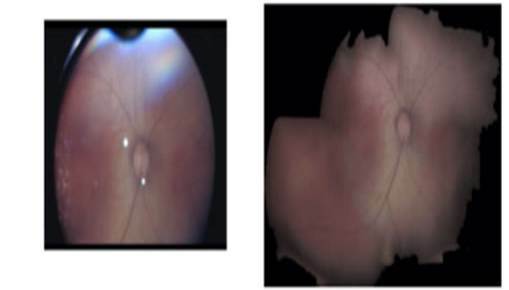 retinopathy or prematurity (ROP)). 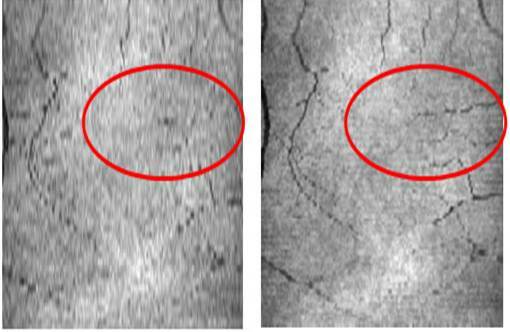 We also develop automatic segmentation algorithms to detect/segment/quantify ocular anatomical/pathological structures seen on ophthalmic imaging systems such as Optical Coherence Tomography (OCT) and adaptive optics scanning laser ophthalmoscopy (AO-SLO). 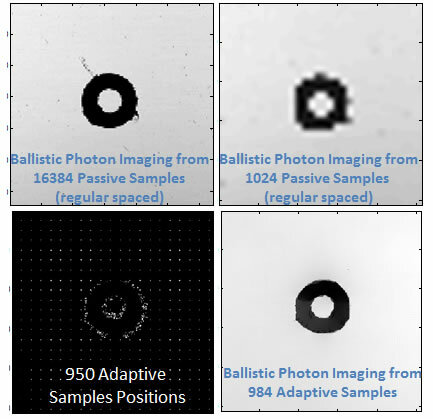 We study efficient signal processing based methods to overcome the theoretical and practical limitations that constrain the achievable resolution of any imaging device. 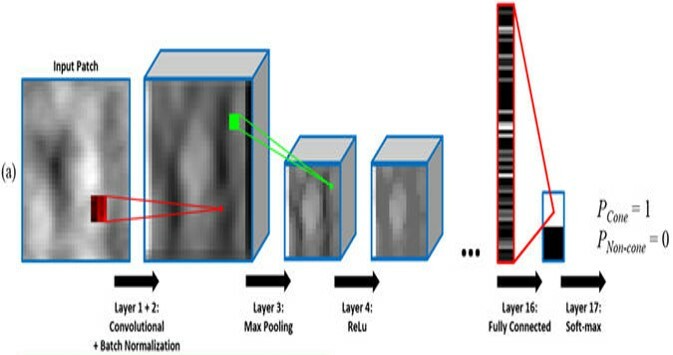 Our approach, which is based on adaptive extraction and robust fusion of relevant information from the expensive and sophisticated as well as simple and cheap sensors, has found wide applications in improving the quality of imaging systems such as ophthalmic SD-OCT, video indirect ophthalmoscopy, digital X-ray mammography, electronic and optical microscopes, and commercial digital camcorders. 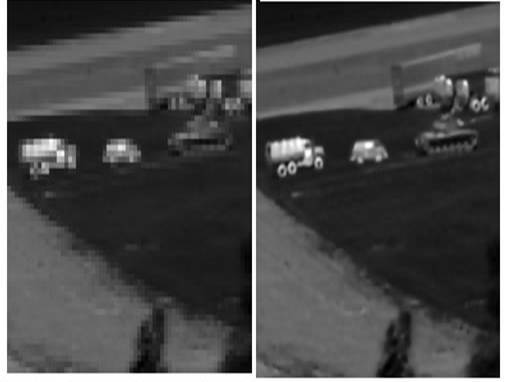 When I am not busy developing a mathematical model of the procrastination theory, I play with some statistical signal processing ideas, mainly super-resolution, demosaicing/deblurring/denoising, motion estimation, compressive sensing/adaptive sampling, segmentation, and sensor fusion. In collaboration with our colleagues at the department of biomedical engineering, especially the Laboratory for Biophotonics, we develop the next generation ophthalmic imaging systems, including advanced handheld OCT and adaptive optics ocular imaging systems. April 2019: Congrats to our incoming PhD student Kevin Choy for receiving the NSF GRPF Fellowship. April 2019: PhD student Somayyeh Soltanian Zadeh has made the software and dataset for her new PNAS paper open source and freely available online. April 2019: Congrats to my former undergraduate research assistants/Pratt Fellows, Arjun Desai and Eli Cole, for receiving the NSF GRPF Fellowship; we wish them success in their PhD studies at Stanford and Caltech, respectively. 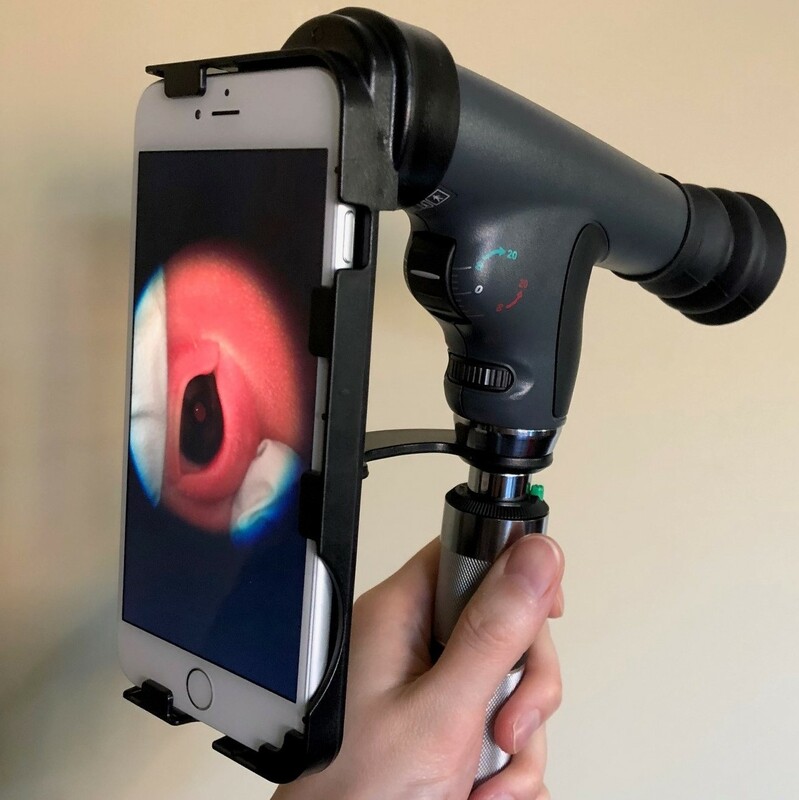 November 2018: News release about Arjun Desai's paper on our open source automated software for detection of infants' gestational age through smartphone lens imaging. November 2018: Call for papers in Neurophotonics special issue on "Advanced Retinal Imaging: Instruments, Methods, and Applications" which I'll be guest co-editing. August 2018: News release about our paper on handheld adaptive optics scanning laser ophthalmoscope (HAOSLO). Also, we	have	made	the	Zemax	optical	design,	Solidworks	mechanical	design,	and	LabView	software,	controlling	the	HAOSLO hardware	open	source	and	freely	available online. July 2018: Congrats to PhD Student Jessica Loo for receiving the John Chambers Scholar Award. June 2018: Congrats to PhD Student Jessica Loo for receiving the First prize for outstanding research at the annual Duke Ophthalmology Trainee day Scientific Symposium. April 2018: Congrats to the incoming PhD student to our laboratory, Ali Hassan for receiving the NSF GRPF Fellowship. March 2018: Congrats to PhD student Jessica Loo for receiving the 2nd Place poster award for her work on deep learning based OCT image analysis at theFitzpatrick Institute for Photonics Annual Meeting. Jan. 2018: Congrats to PhD student David Cunefare for receiving the Retina Research Foundation/ Joseph M. and Eula C. Lawrence Travel Grant to present his exciting research on deep learning based adaptive optics image analysis at the ARVO 2018 Annual Meeting in Honolulu, Hawaii. May 2017: Congrats and best wishes to Dr. Rolando Estrada for being appointed as a tenure-track Assistant Professor of Computer Science at the Georgia State University. Congrats to our ECE Pratt Fellow Eli Cole for graduating with distinction and winning the 2017 Charles Ernest Seager Memorial Award recognizing the most outstanding undergraduate research project in the ECE Department, and wishing him the best in the EE PhD program at Caltech. Congrats to our BME Pratt Fellow Leon Cai for graduating with distinction and winning the 2017 Clark Award in the BME Department, and wishing him the best success in the MD/PhD program at Vanderbilt University. Jan. 2017: Excited about our new paper on predicting the response to anti-VEGF treatment!. Jan. 2017: Congrats to our outstanding undergrad Pratt Fellow researcher, Eli Cole, for receiving the 1st place award in the Fall 2016 Duke ECE Independent Study Poster Session. Jan. 2017: Excited and honored to receive the " the Association for Research in Vision and Ophthalmology (ARVO) 2017 Pfizer Ophthalmics Carl Camras Translational Research Award". Nov. 2016: Jose Lezama has made publically available source code for his work on "Registration of wide field-of-view retinal optical coherence tomography volumes"
Sept. 2016: Leyuan Fang has made publically available sofwtaer for his work on "Segmentation based sparse reconstruction of retinal optical coherence tomography volumes"
June 2016: Congrats to PhD student Somayyeh Soltanian-Zadeh for being awarded Pre-doctoral NIH Fellowship in the Medical Imaging Training Program (MITP). June 2015: Congrats to PhD Student David Cunefare Jr. for receiving the $94,000 John T. Chambers Scholar award. 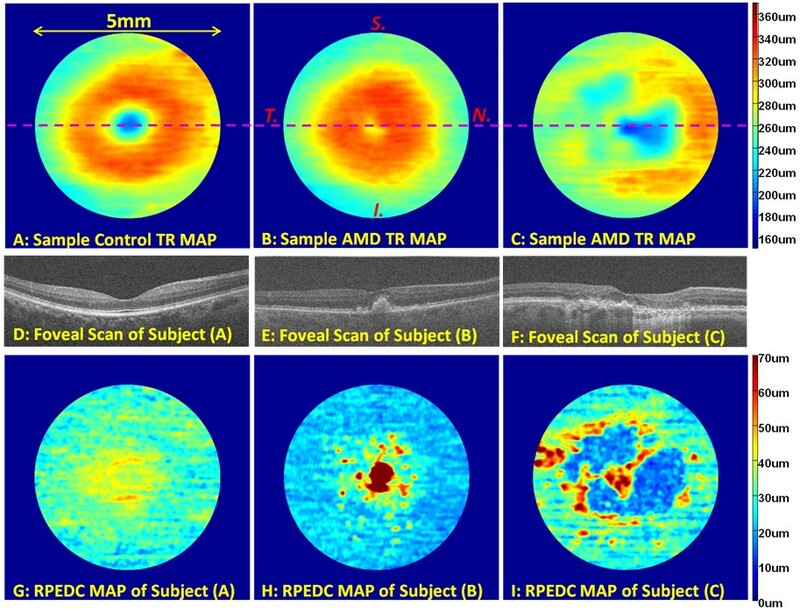 June 2015: Rolando Estrada has made publically available two datasets of annotated wide field-of-view color retinal images utilized in his recent IEEE PAMI paper on tree topology estimation and IEEE TMI paper on artery vein classification. April 2015: Congrats to my former undergraduate research assistant/Pratt Fellow, Pratul Srinivasan, for receiving the NSF GRPF Fellowship; we wish him success in his PhD studies at UC Berkeley. 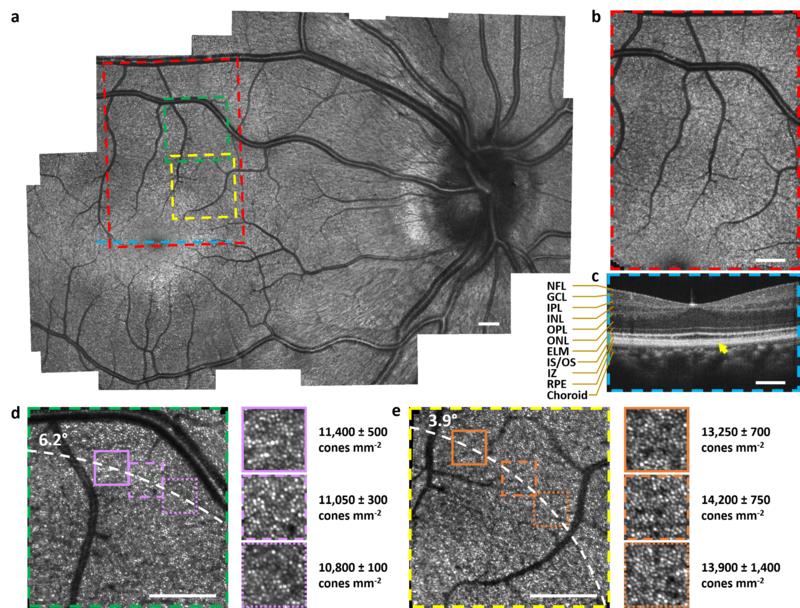 March 2015: Stephanie Chiu's solution to one of the most challenging automated OCT segmentation problems (layers and cysts in low-quality diabetic meacular edema images) is published and dataset of annotated images is now freely available online. March 2015: Hossein Rabbani has made the full dataset of annotated fluorescein angiography images from diabetic meacular edema patients utilized in his paper featured on the cover of IOVS freely available online. February 2015: We made large datasets of annotated images from multiple studies on diabetic meacular edema (SD-OCT ) freely available online. December 2014: Congratulations to our outstanding High School research intern Elizabeth Chiu for being admitted to Duke University. 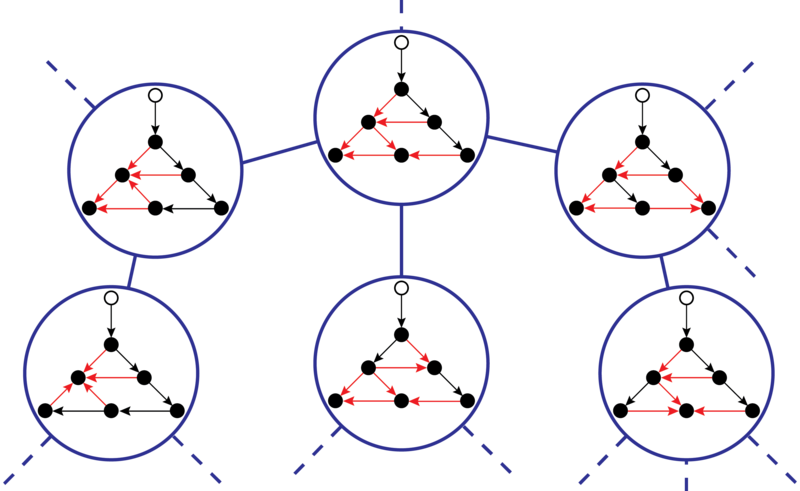 December 2014: Rolando Estrada's fundamental work on graph-theory is now accepted for publication in IEEE T-PAMI. This paper provides a practical solution for estimating the 3-D topology of tree-like structures (e.g. vessels and plant roots) from a single 2D image. September 2014: The second first authored journal paper of our recently graduated outstanding undergrad Pratt Fellow, Pratul Srinivasan, is now published . May 2014: Congratulations to Dr. Stephanie Chiu for officially receiving her well deserved PhD degree after co-authoring over 20 journal papers during her tenure at VIP lab. May 2014: Congratulations to our outstanding Pratt Fellow Pratul Srinivasan for being admitted to all top ranking ECE PhD programs in USA. May 2014: Congratulations to our outstanding High School research intern Alec V. Arshavsky for being admitted to Stanford University. 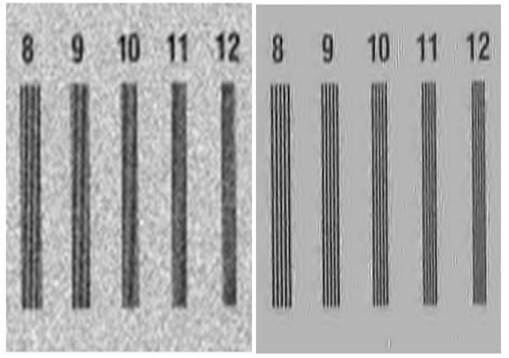 February 2014: James Polans put the fast compressed sensing based wavefront measurement software freely available online. January 2014: Congrats to our high school research intern, Alec V. Arshavsky for winning the North Carolina International Science Challenge; he will represent USA in the next round of competition in Beijing, China. Also, congrats to Alec for being selected as a finalist in the Intel Science Talent Search (Intel STS). December 2013: Yeay! Our team of collaborators from different disciplines received Bass Connections funding for our proposed project "Art, Vision and the Brain: An Exploration of Color and Brightness". It will be fun! August 2013: Congrats to our new PhD student David Cunefare for being awarded Pre-doctoral NIH Fellowship in the Medical Imaging Training Program (MITP). June 2013: Yeay! Our team of collaborators from different disciplines received DIBS pilot funding to study ophthalmic imaging biomarkers in early Alzheimer’s disease! 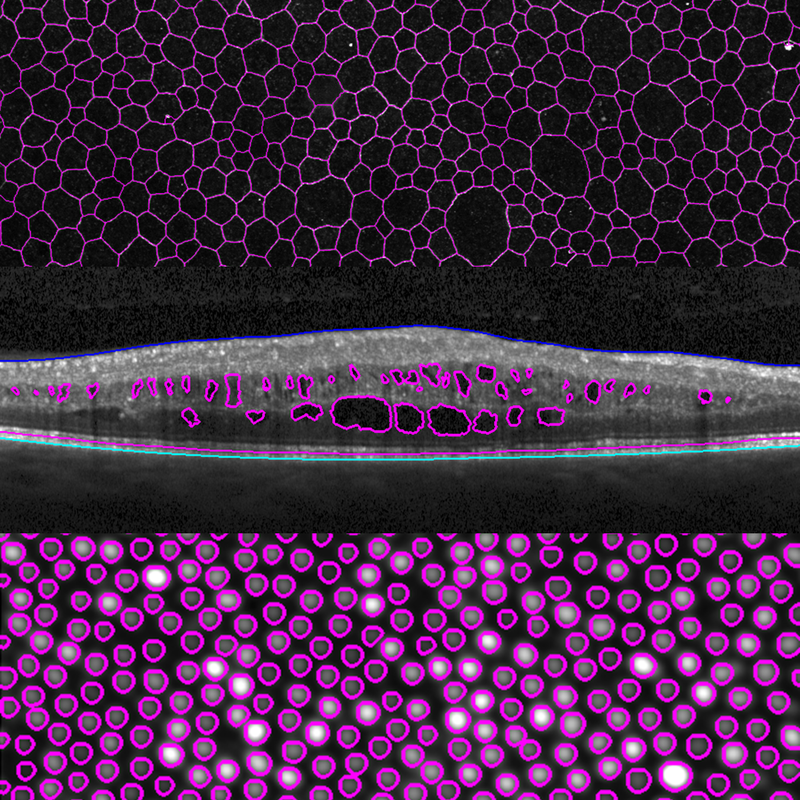 May 2013: Complete study dataset including automated and manual markings for our AO-SLO cone photoreceptor automatic segmentation paper is available online. July 2012: Yeay! We got NIH R01 funding to develop software for automated classification of diabetic macular edema. June 2012: PhD Student Stephanie Chiu received First prize for outstanding research at the annual Duke Ophthalmology Trainee day Scientific Symposium for the record "third times" in a row. April. 2012: Yeay! 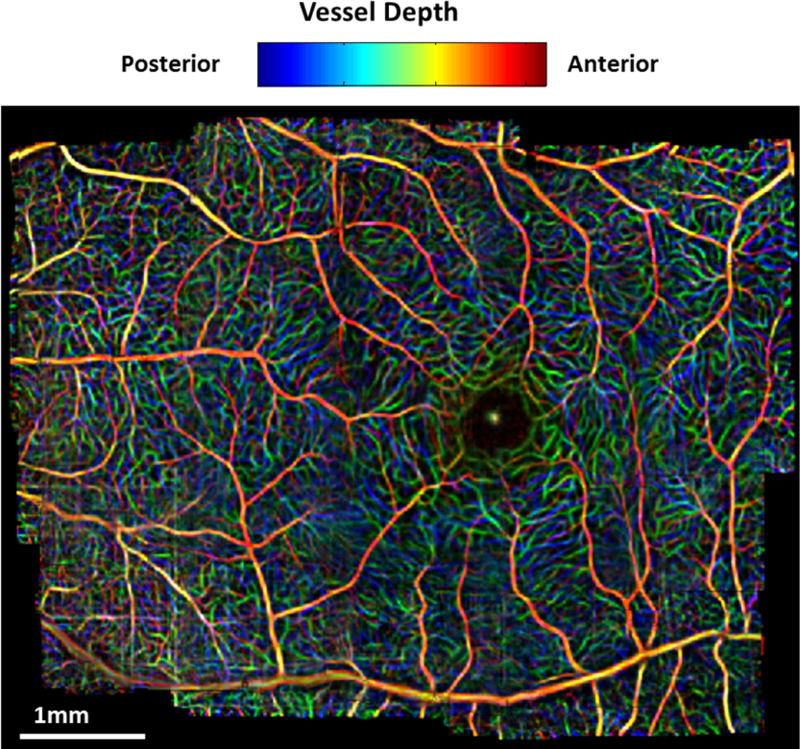 We received NCBC funding to build a novel Ultrahigh-Resolution Adaptive Optics Optical Coherence Tomography/Scanning Laser Ophthalmoscopy System systems at DUEC. April 2012: Stephanie Chiu has put the complete study dataset including our automated and manual markings for her May 2012 BOE paper "Automatic segmentation of closed-contour features in ophthalmic images using graph theory and dynamic programming" online. January 2012: Yeay! 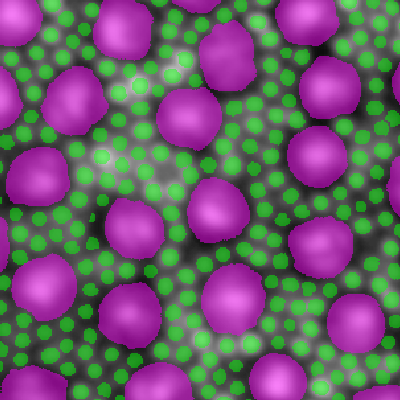 We got NIH funding to build the next generation of handheld SD-OCT systems. June 2011: PhD Student Stephanie Chiu received First prize for outstanding research at the annual Duke Ophthalmology Trainee day Scientific Symposium. Feb. 2011: PhD Student Stephanie Chiu received the National Eye Institute travel award for her ARVO abstract. Feb. 2011: 2010 IEEE Signal Processing Society -Best Paper Award (Kernel Regression for Image Processing and Reconstruction, in IEEE Transactions on Image Processing). June 2010: PhD Student Stephanie Chiu received First prize for outstanding research at the annual Duke Ophthalmology Trainee day Scientific Symposium. Apr. 2010: PhD Student Rolando Estrada received AFER/Retina Research Foundation Student Travel Award for his ARVO abstract. Emails without appropriate codes may directly go to my SPAM box! 2020 PhD Student Applicants: I expect to recruit one BME PhD student with interests in image processing/photonics/ophthalmology related projects (I will also consider exceptional CompSci PhD student). l will only recruit students with exceptionally high achievements during undergraduate studies as evident by GPA from highly selective undergrad schools and/or high-impact peer-reviewed publications. US residents with minimum 3.6GPA from a top US school may contact me directly via email (please type the code "USGS-2020" in the subject of your email). International students: I receive hundreds of inquiries from students interested in joining my group, thus I maybe unable to answer each person individually. You are certainly welcome to contact me only if you have "already" submitted your application to Duke. In that case, please let me know that you are interested in working with me and I will look at your full application at Duke's website. Exception is for the international students with financial aid from their own country. I will review their CV in PDF format before applying to Duke (please type the code "i-USGS-2020" in the subject of your email). 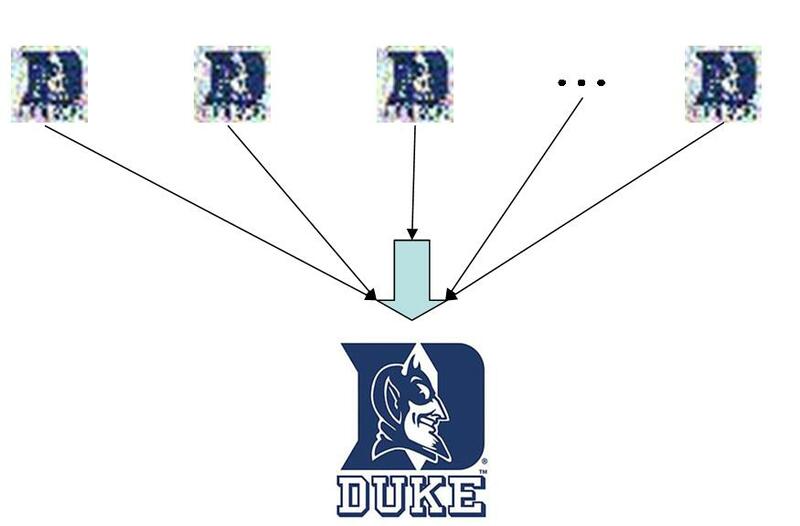 Current Duke Undergraduate/Graduate Students: Current Duke students (BME, EE, CE, or CS) interested in image processing/ophthalmology related projects can contact me directly via email (please type the code "i-MSGS-2020" if you are an MS and "i-DUS-2020" if you are an undergrad in the subject of your email). Duke's 3rd Year Medical Students: Medical students interested in participating in ophthalmic imaging related projects may contact me directly. Please send me an email (please type the code "DMS-2020" in the subject of your email). "This position is not available anymore!" Postdoctoral Research Associate #1: The minimum requirement is multiple first-authored high-quality image-processing journal publications (e.g. 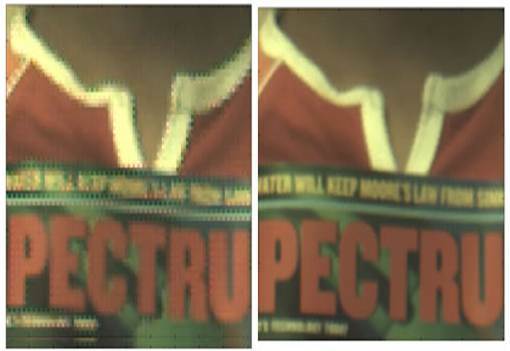 papers in IEEE TIP, CVPR/ICCV, IEEE PAMI, and Biomedical Optics Express) in the past three years. 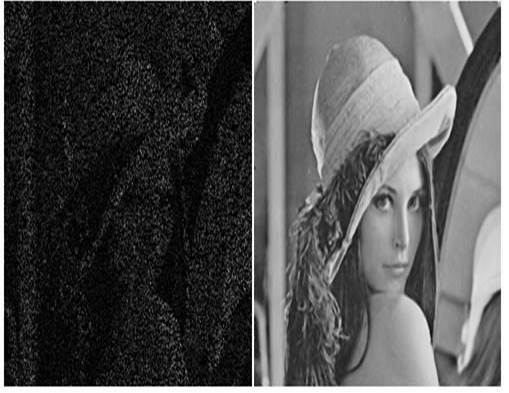 I am mainly interested in image analysis/segmentation expertise, esepcially deep learning. You must have a GoogleScholar page before applying for this position. Please type the code "PD-2017" in the subject of your email. "This position is not available anymore!" Postdoctoral Research Associate #2: Applicants with optical/photonics design expertise especially in the field of ophthalmic adaptive optics imaging are welcome to apply for a postdoc position jointly with Prof. Joseph A. Izatt. Please type the code "PD-2017" in the subject of your email.